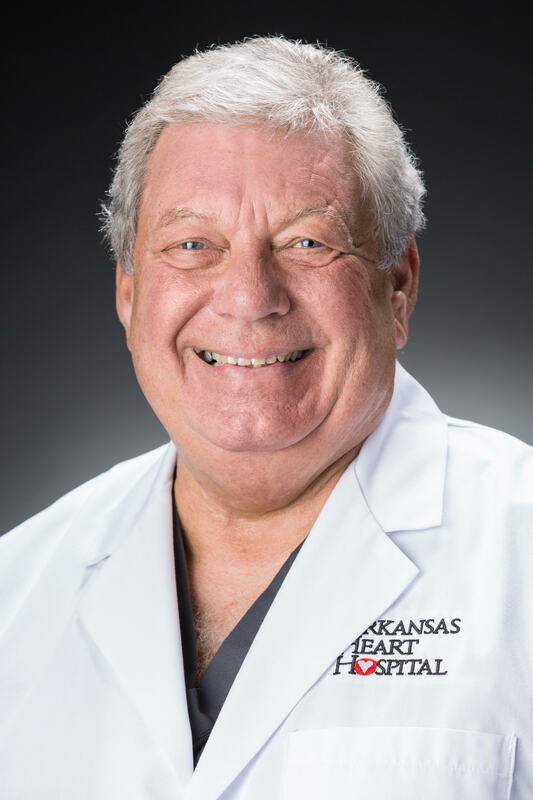 At The Heart is a podcast delivering the best in heart health tips and giving you access to the Arkansas Heart Hospital’s physicians and team of experts. 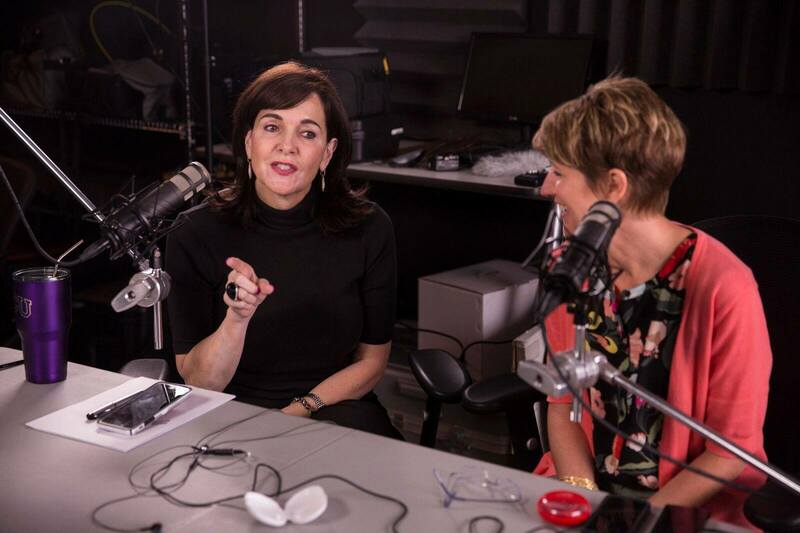 Hosted by Lisa Fischer and Michelle Rupp, each episode features a new topic and expert to provide simple, straightforward advice on how to live a healthier, heart-happier life. Be sure to share and subscribe! Hyperbaric therapy is an amazing treatment that helps facilitate wound healing by using 100% oxygen in a pressured atmosphere. 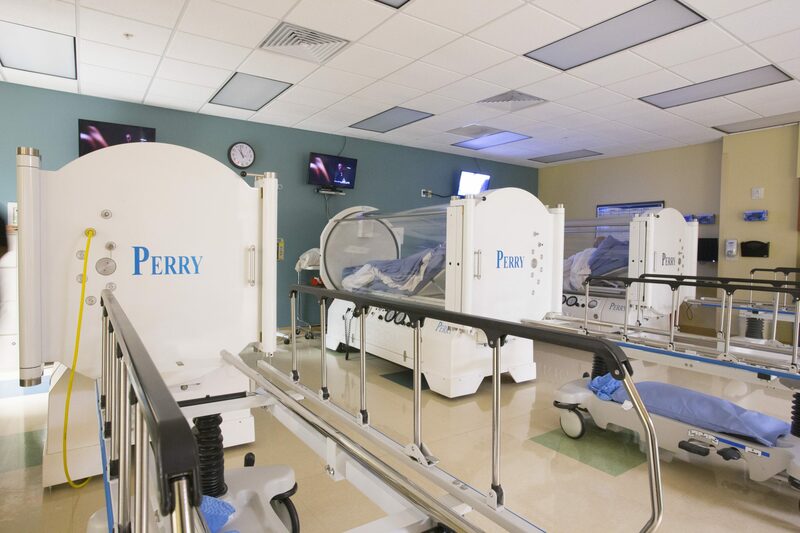 Dr. Mark Myers from Arkansas Heart Hospital’s wound care department dives into how a hyperbaric chamber works and how this comprehensive approach to patient care aims to address the underlying cause of wounds and symptoms, helping patients live their best lives. A lot of people talk about mindful eating and intuitive eating — but there is a difference. 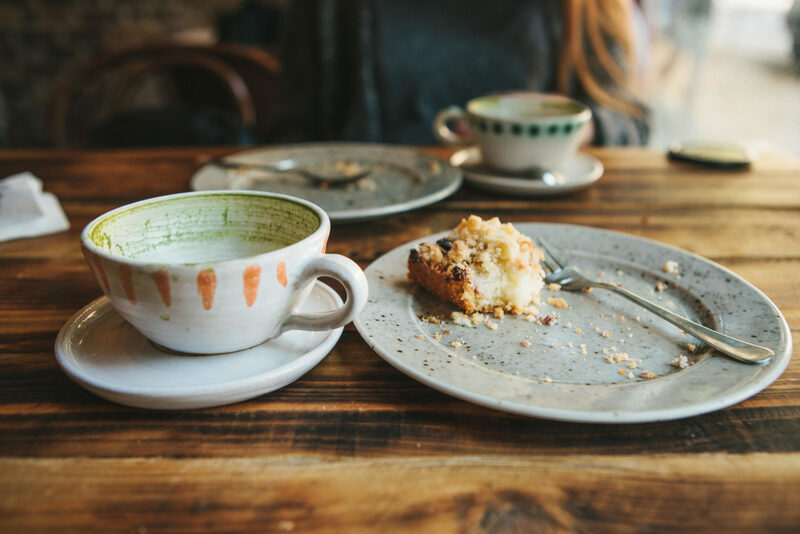 Intuitive eating is getting away from the diet mentality and focusing more on why you eat certain foods, allowing yourself to have foods you enjoy with moderation and a more healthy mindset. 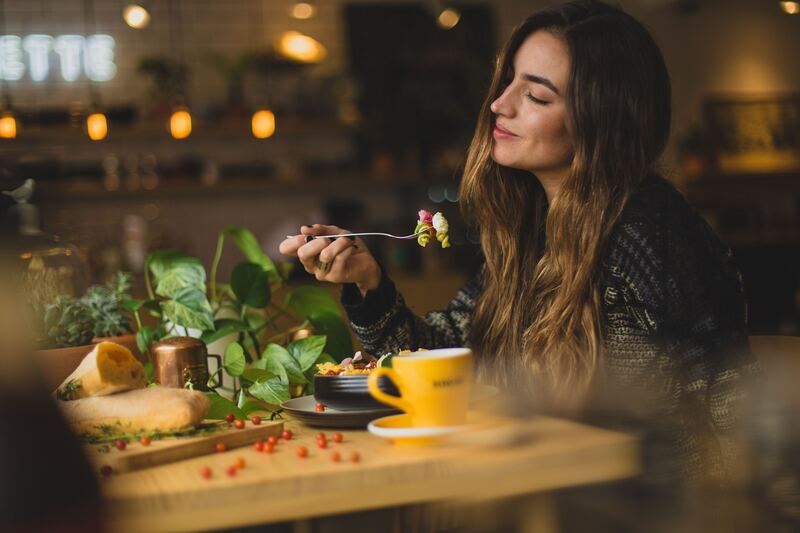 Dietician Shelby Pierceall dives into the ten guidelines for intuitive eating, such as taking time to savor what you eat, honor your hunger and respect your fullness, to help improve your relationship with food. 73 out of 75 Arkansas counties are medically underserved. 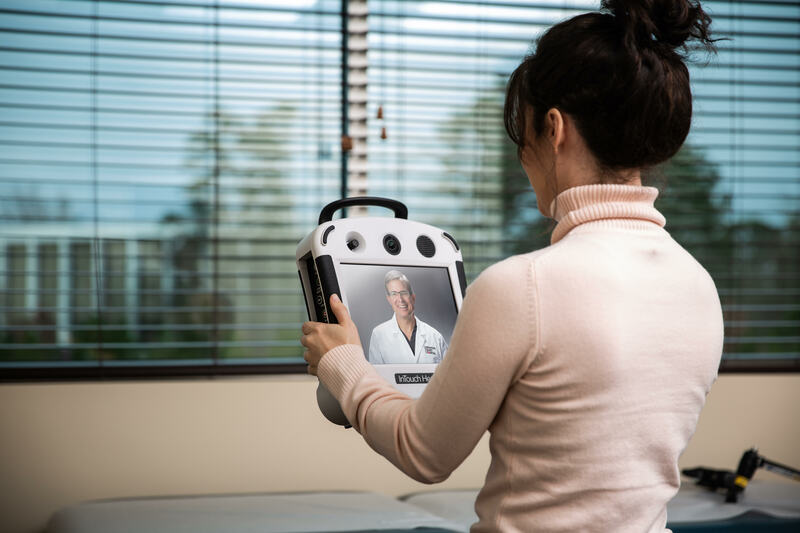 Arkansas Heart Hospital’s telemedicine program bridges that gap and helps bring healthcare to more people across the state, when and where they need it. Dalana Huckaby, director of outreach clinics, is in to tell us how telemedicine works and how the hospital is using cutting edge technology, such as Bluetooth stethoscopes, to provide their expert care to more patients. The vein and vascular system is an amazing network that works like a mechanical valve to keep blood flowing through the body. However, several things can occur to interfere with that circulation, leading to venous insufficiency syndrome. This happens when the leg veins are not working as they should and making it difficult for blood to reach the heart from the legs. Regardless of your occupation, whether you’re on your feet all day or sitting at desk, you could be at risk. 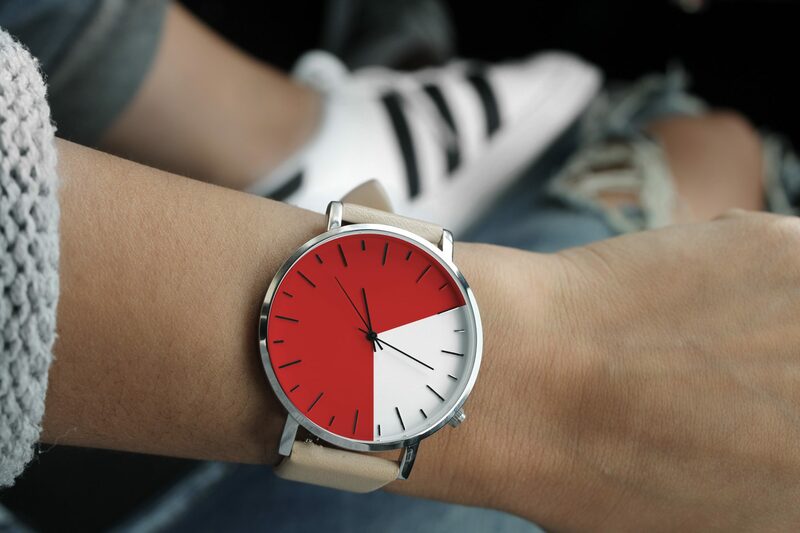 Join us as we talk with Dee White, nurse practitioner and clinical director for the Vein & Vascular Institute, to learn more about the symptoms of venous insufficiency and how it can be treated. 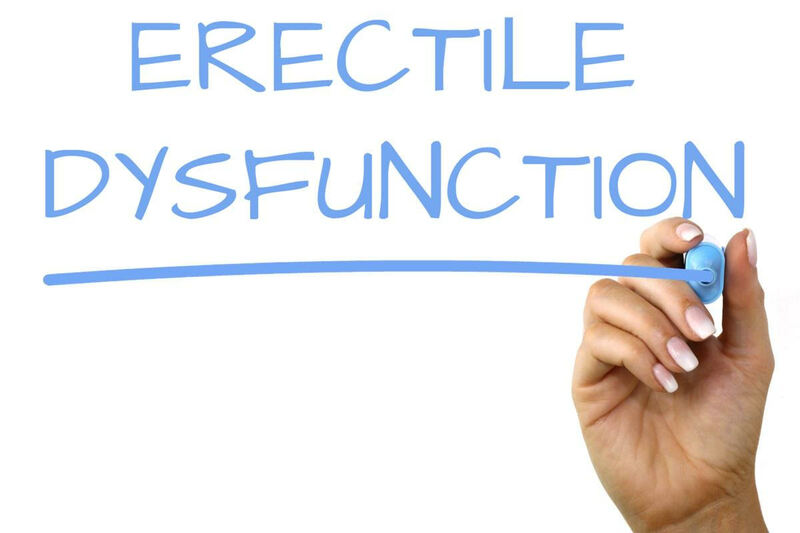 It can be a sensitive topic to discuss, but erectile dysfunction is an important conversation to have. 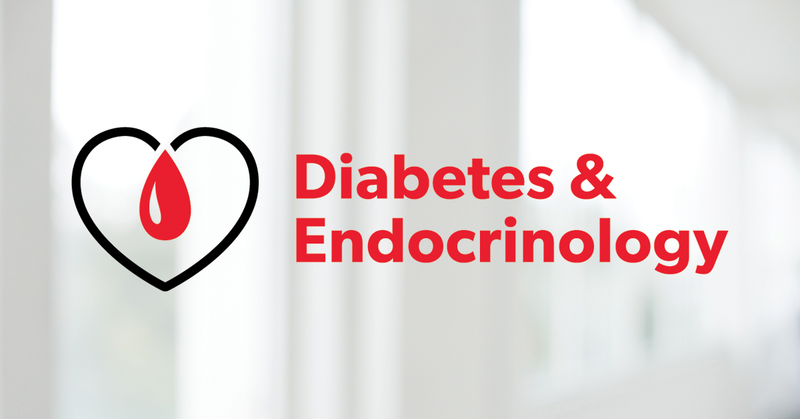 ED can be a sign for oncoming diabetes and heart disease — which is why it’s so vital to discuss ED with your physician. 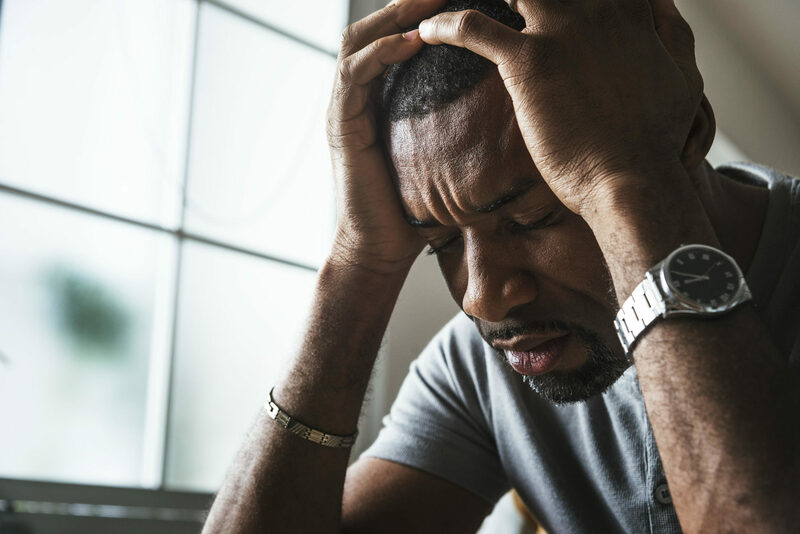 Today, we’re discussing the options men who struggle with ED have for treatment and why constant communication with not only doctors but also spouses is so crucial. Lymphedema is a chronic, progressive, non-curable condition that disrupts the body’s lymphatic system. It first appears as swollen limbs and can result from injury, radiation treatments, obesity, genetics and a wide variety of other causes. 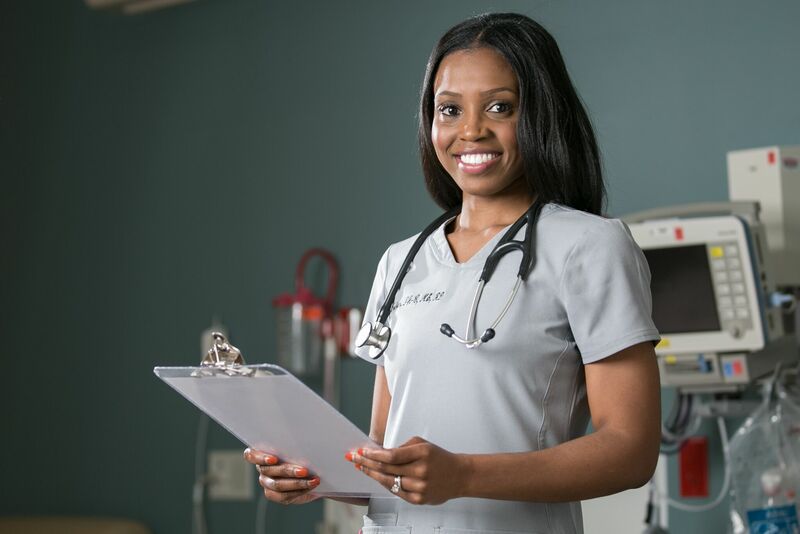 With a strong lack of lymphedema therapy in the region, Arkansas Heart Hospital trained its experts to help lymphedema patients live fuller lives. Dee White, nurse practitioner and clinical director for the Vein and Vascular Institute, is in to talk about diagnosing and treating this life-long disease. The work of every great hospital is supported by great research. 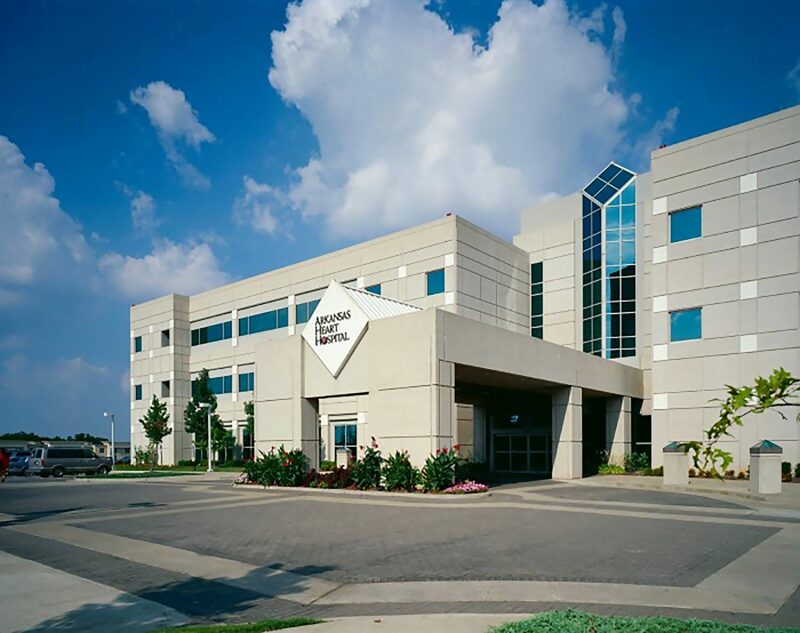 Arkansas Heart Hospital is proud to house a team of top-notch researchers who run trials, conduct tests and lead innovation to support our physicians and patients. Today we have Director of Research Mary Catherine Faulkner in to talk about her team’s cutting-edge work that makes Arkansas Heart Hospital one of the best leaders in heart health. Our culture is oversaturated with fad diets that promise weight loss and body change. But how do you know which diets work — and which ones don’t? 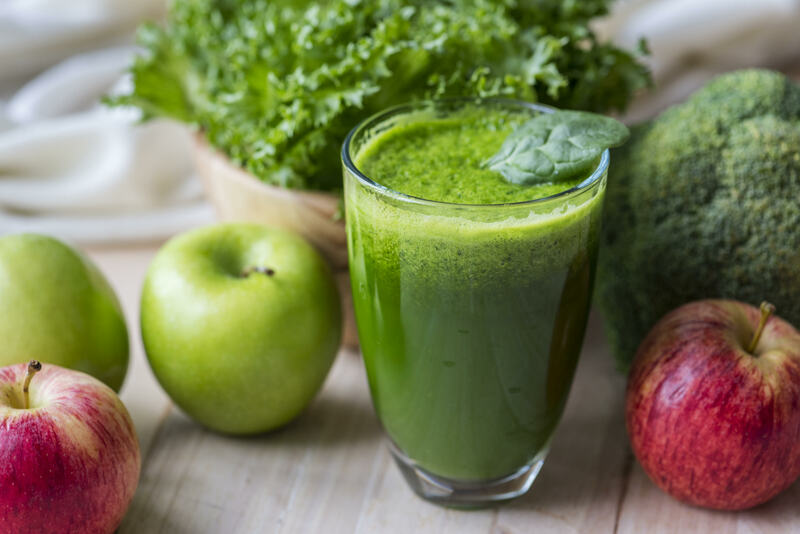 Dietician Shelby Pierceall is in today to share her expertise on the good fad diets, but more importantly, how to establish a healthier, more sustainable lifestyle when it comes to food. Heart disease kills more people than all cancers combined. And while it’s well-known that men commonly suffer from heart disease — it is still the number 1 killer for women as well. In fact, one in three women will experience a heart attack or stroke in their lifetime. 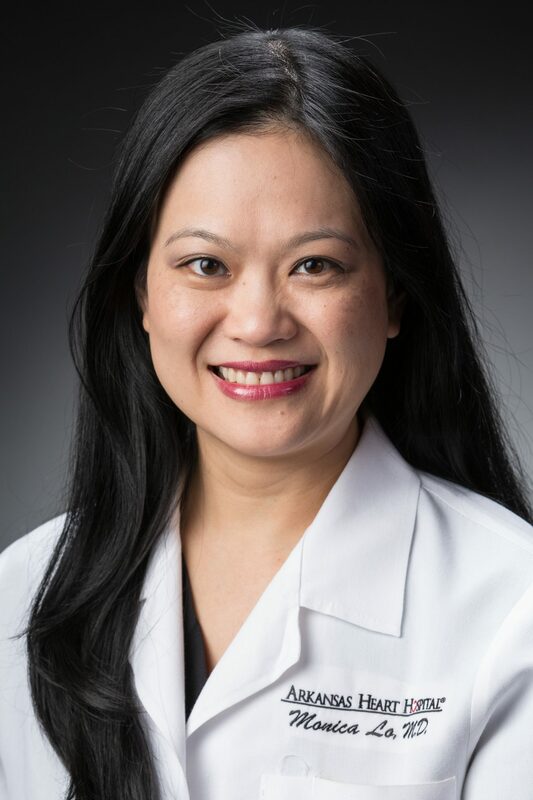 We have Dr. Monica Lo, an interventional cardiologist, who is in today to talk about what symptoms to look for — and how they differ from what men might experience — and why you shouldn’t ignore those symptoms or leave them untreated. Today we’re excited to have Dr. Andre Paixao, a renowned expert in preventive and interventional cardiology, in the studio. He shares his insights for how you can make wise choices to prevent heart disease and maximize your health, including how intense you need to exercise regularly. 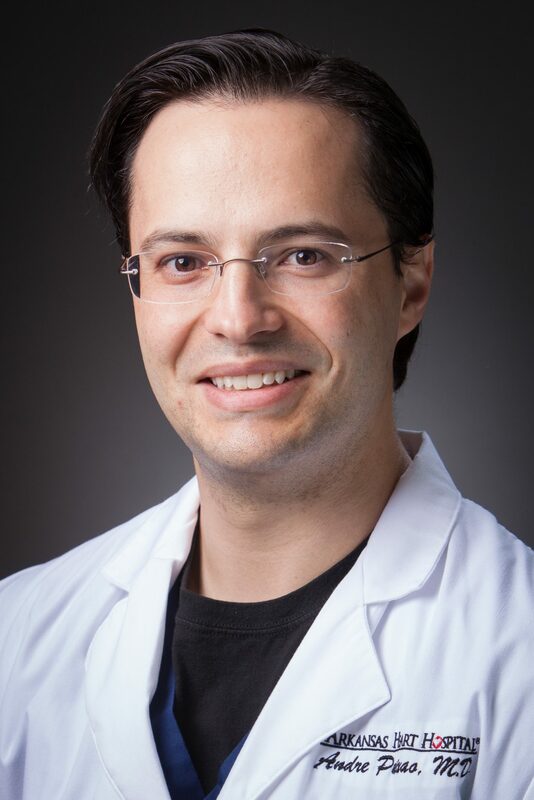 Dr. Paixao also talks about his favorite diets, for health and for taste, and other foods that make a great impact on your heart. Did you know 30% of the world’s population has a hole in their heart? Most are silent and never cause an issue, but for some it could lead to a stroke. 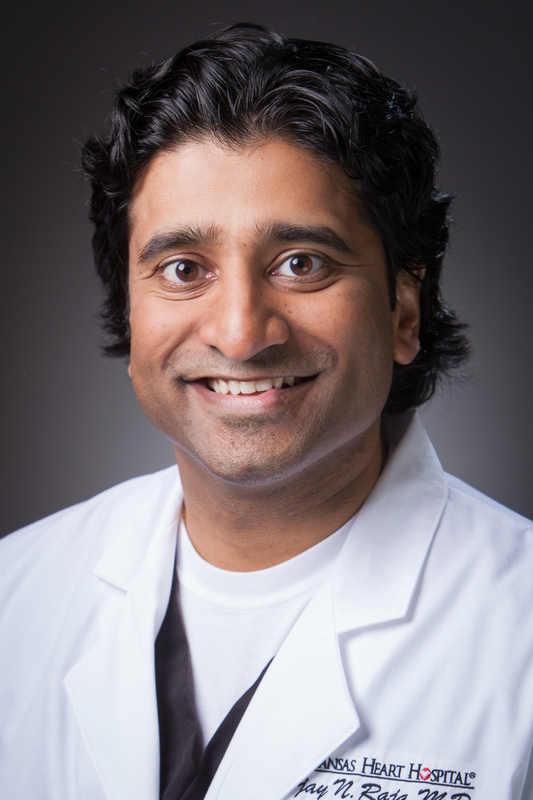 Today Interventional Cardiologist Dr. Vijay Raja joins us to talk about adult congenital heart defects, what you should know and if you might be at risk. He also provides some additional information on A-fib and some of the new procedures being performed at Arkansas Heart Hospital. Know the risks that lead to heart disease — and the lifestyle choices you can make to prevent it. Today, we have self-professed “heart plumber” and Interventional Cardiologist Dr. Gary Nash in the studio to share his top tips to minimize your chances for heart disease, such as quitting smoking and losing weight, and how to recognize the symptoms of poor heart health. He also breaks down misconceptions about heart disease and cholesterol. Knowing the state of your cardiac health — and where that health is headed — can empower you to make better decisions for your life. 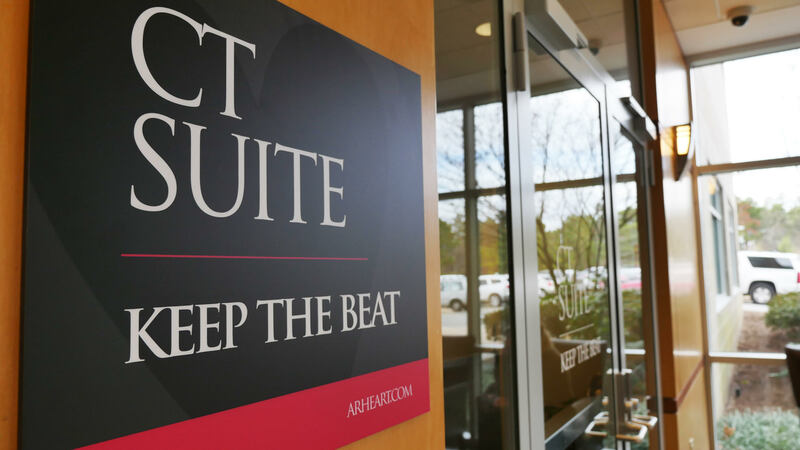 With the Keep the Beat program, we’ve developed a comprehensive screening involving nine diagnostics and nutritional counseling that only takes around two hours to perform. Lindsay Roberts RT(R), RCIS, director of Arkansas Heart Hospital’s Clinic Cath Lab and CT and Keep the Beat departments, is here to tell us more about the benefits of this screening and how it can help you live a better life. Resolutions. Goals. Lifestyle changes. Making good habits. The new year brings a renewed focus on health, wellness and living more actively. That renewed focus, however, can be difficult to maintain when so many Americans spend their 8-5 jobs sitting in a chair, staring at a screen. 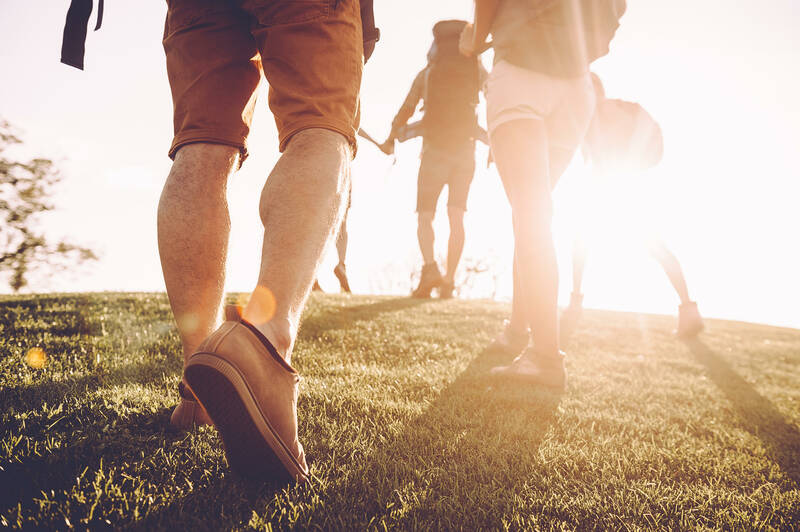 We’ve brought in Employee Wellness Director Dr. Eric Martin to share his recommendations for wellness programs aimed at keeping that renewed focus on health for the whole body. Let’s talk about anxiety and depression, two disorders with a lot of overlap that affects millions of Americans. We’ve brought on the hospital’s Director of Psychology Dr. Urmi Jani, to lead our discussion — talking about symptoms, misconceptions and treatments. If you started the new year on the wrong foot food-wise, don’t be hard on yourself. Instead, set yourself one good goal to accomplish for 2019. Today, we’re talking about new years resolutions, especially as they pertain to health and weight management, and how just one good, attainable goal for the year can be more effective than multiple resolutions. 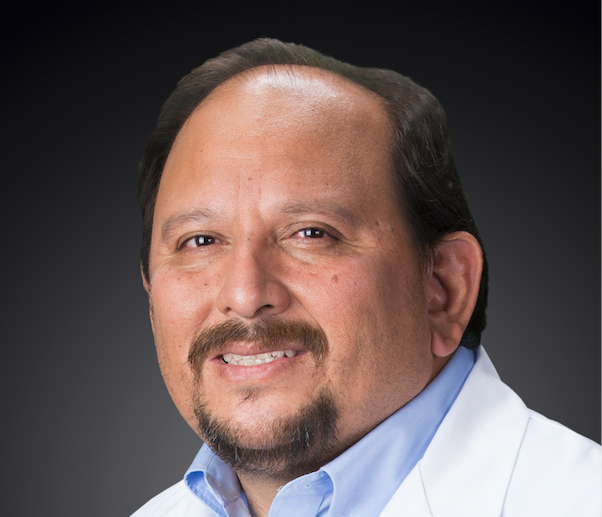 Bariatric surgery aims to help patients achieve weight loss and go on to live healthier lives. 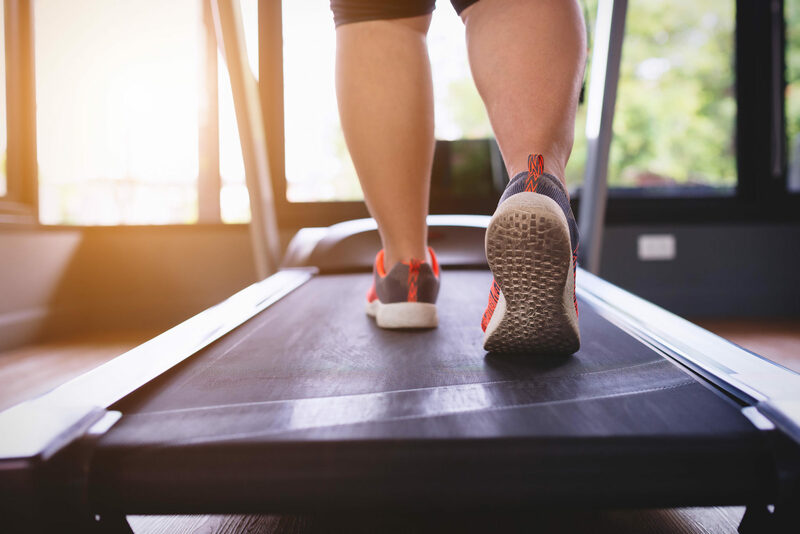 The Bariatric and Metabolic Institute at Arkansas Heart Hospital provides the surgery and support to help patients reach their weight goals to improve their health. 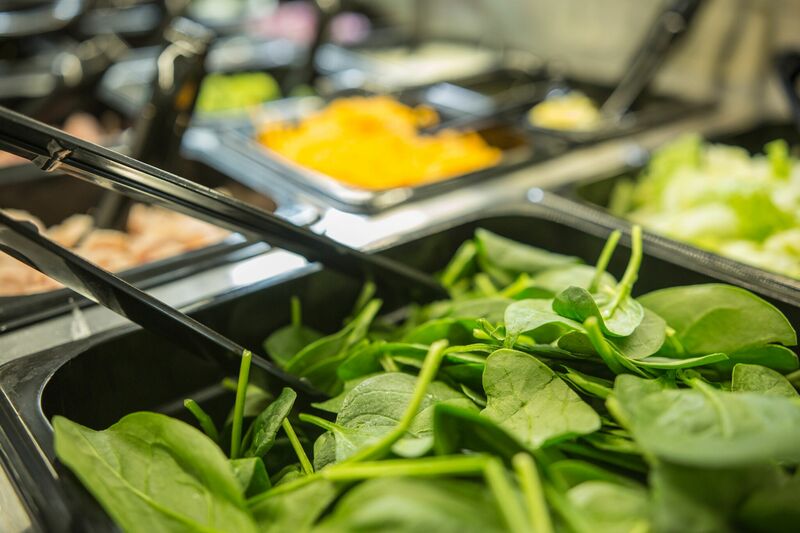 Part of that support includes Dietician Jennifer Burnette who educates the institute’s patients on best practices for managing their nutrition before and after bariatric surgery. She is in the studio today to share her nutritional advice for those who might be considering bariatric surgery. Arkansas Heart Hospital is proud to house one of the leading Structural Heart teams in the nation (and the only expanded team in the state). Today we have Dr. Mehmet Cilingiroglu in to share more about the amazing work this team does and the cutting-edge technology it provides to help patients who suffer from structural heart defects and conditions. 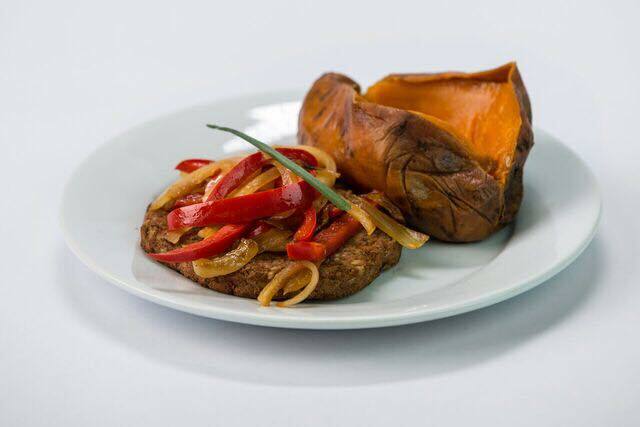 Intermittent Fasting (IF) is time restrictive eating and it has taken the nation by storm in its popularity. But is IF right for you? And how does it affect your heart health? We have Dietitian Samantha Stewart in the studio today to share with us the wide variety of different styles IF provides, and how to decide which styles work best for you. Construction has officially begun on the hospital of the future: Arkansas Heart Hospital — Encore Medical Center! 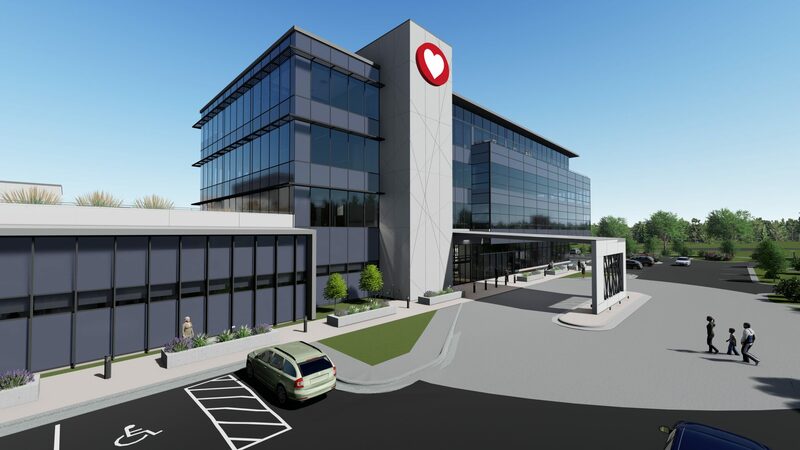 This new hospital, located in Saline County, will bring highly specialized and expert care focused on bariatric surgery and medicine, peripheral vascular disease (PAD), and intensive cardiac rehab. With a cutting-edge new campus in a fast-growing community, we couldn’t be more excited to see what the future holds. That’s why we’re speaking today with Arkansas Heart Hospital’s CEO, Dr. Bruce Murphy, to share his vision and passion for this profound new step in serving Arkansas patients. Did you know just one meal during the holidays can contain more sodium than a full day’s recommended amount? 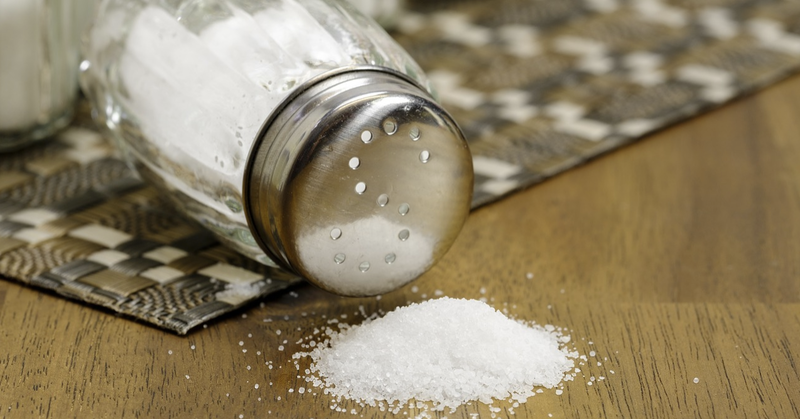 This much sodium can have direct, negative impacts on your blood pressure. That’s why we have Dietician Samantha Stewart here today to share easy adjustments in food preparation (and what you put on your plate) for a healthier holiday season. November is National Diabetes Awareness Month. 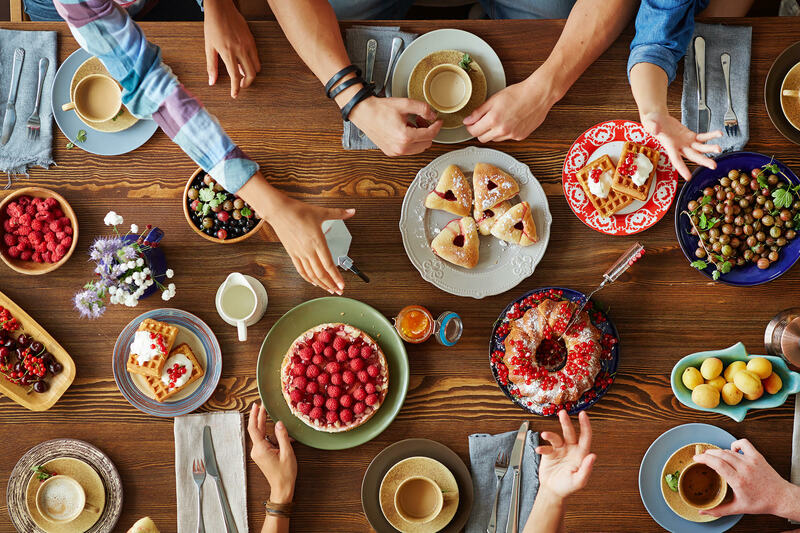 Today we’re talking about how patients with well-controlled type 2 diabetes can live the lives they want (and still eat a lot of what of they enjoy). We’re also touching on how to prevent diabetes in yourself and future generations, helping raise a healthier Arkansas. 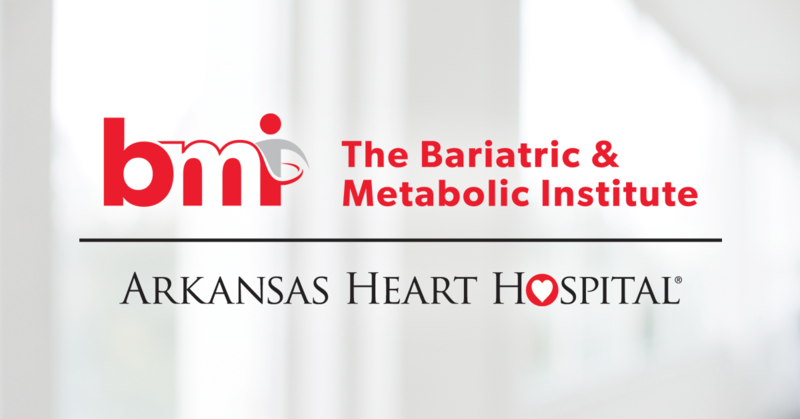 With a diabetes cure rate of 83% with the gastric bypass and 66% with the gastric sleeve, the Bariatric & Metabolic Institute at Arkansas Heart Hospital has helped patients reach their weight goals and achieve better health. Kady Hill, director of the Bariatric & Metabolic Institute, is with us today to discuss who the institute serves and how the program not only focuses on weight loss but improved health all together. 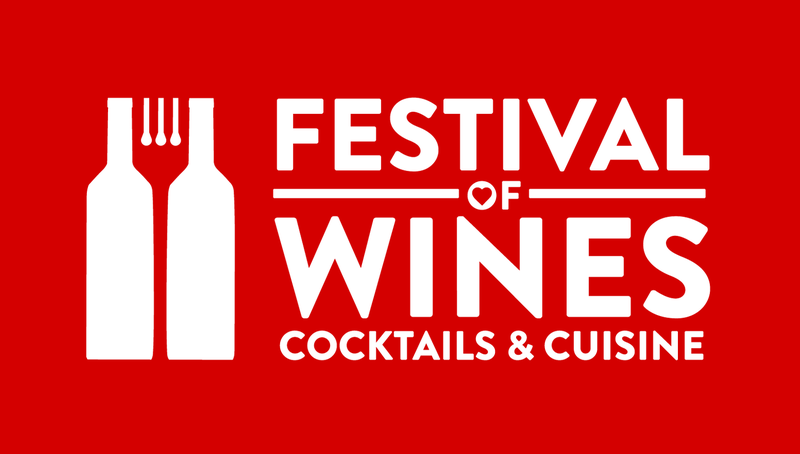 We are on the cusp of the busiest — and tastiest — time of the year. So we’ve provided a simple roadmap to navigating the holidays while making sure your health stays strong and your stress stays low. From wrapping gifts to planning parties to actually enjoying the holidays — here’s some guidance to give you a great season. 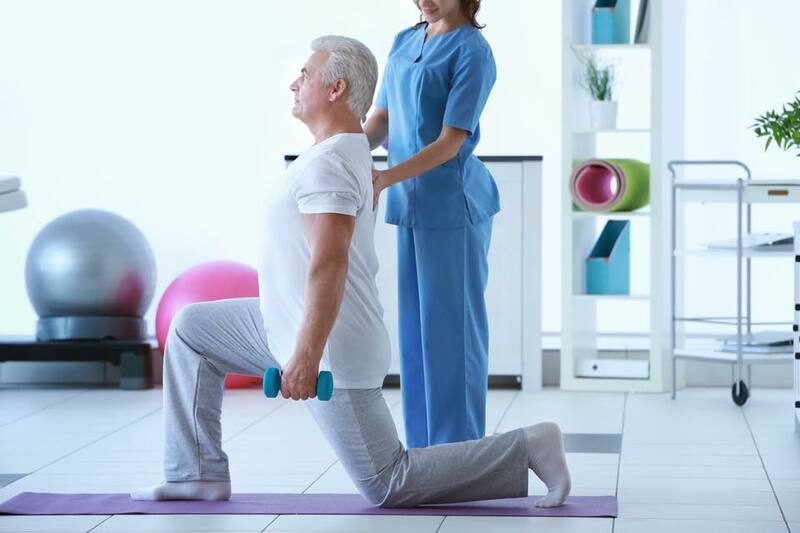 When most people think of post-surgery rehab, they commonly think of knee, hip or shoulder repair — the type of surgeries that require weeks or months of rehabilitation to regain full function. 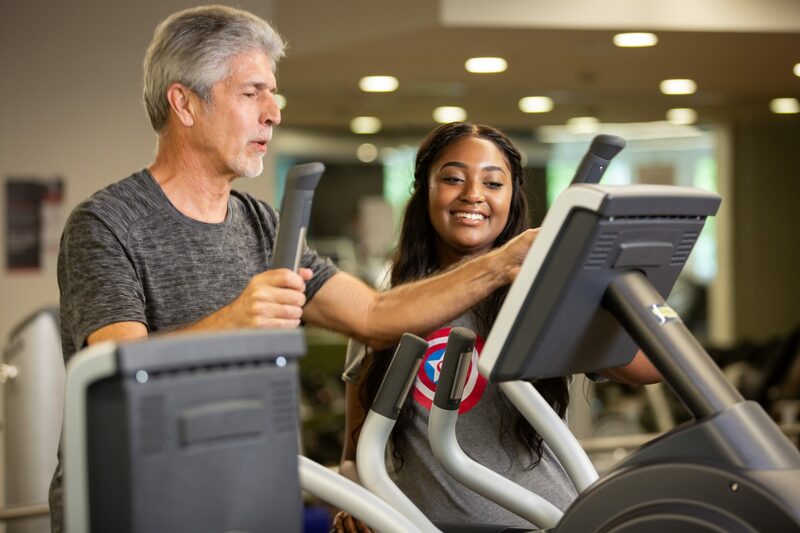 But orthopedic surgeries aren’t the only surgeries that require rehab — cardiac rehab is every bit as essential following a heart surgery. 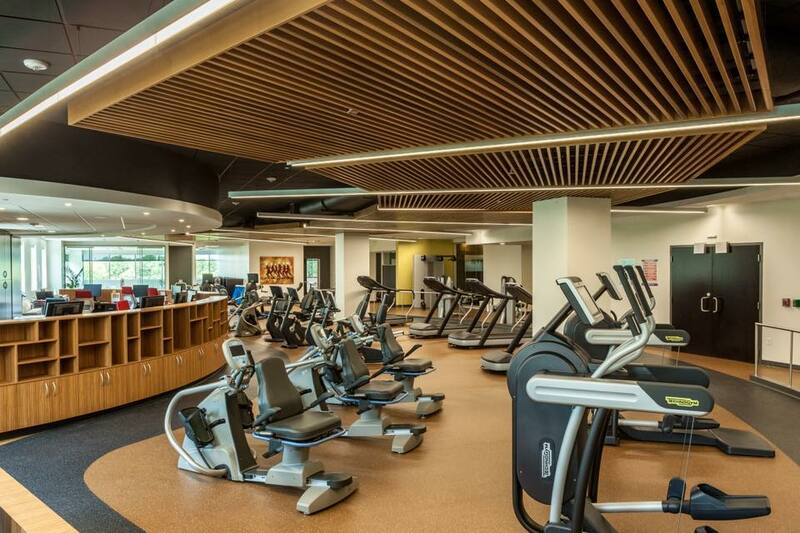 Which is why we built the Strong Hearts Intensive Cardiac Rehabilitation Center where participants are offered a personalized program focused on exercise, eating behaviors, food preparation, understanding medications and stress management. We’re here with Christine Alongi, the center’s director, to learn more about the great services Strong Hearts Rehab provides. 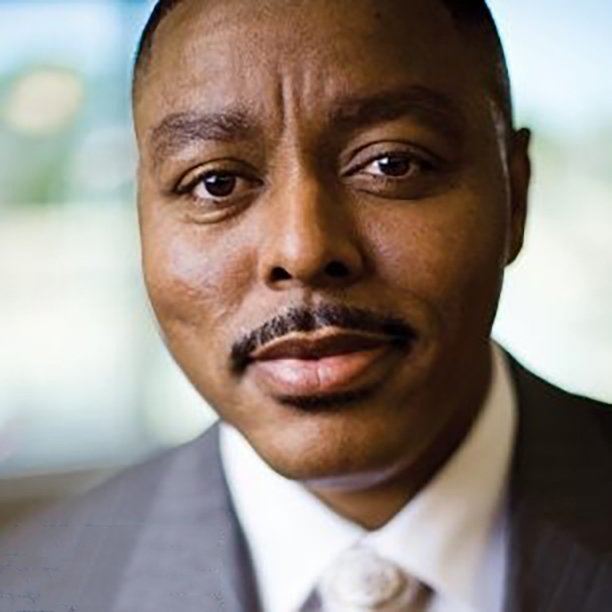 Arkansas Heart Hospital’s Chaplain Larry Charles serves as the faith liaison to our patients, their families and our staff, bringing spiritual wellness and guidance. Brother Larry, however, didn’t start out as a chaplain — he began as a gastroenterology tech in the operating room. He’s in the studio today to share his story — moving from the operating room to the chaplaincy — and how spiritual health can profoundly impact your physical health. After a cardiac event, your life changes — and so does what you eat. But what are the best ways to eat healthy when it comes to your heart? Chef Mark Elliotte, Arkansas Heart Hospital’s full-time chef, is in the studio with us to share his best tips for cooking great-tasting, heart-healthy meals. 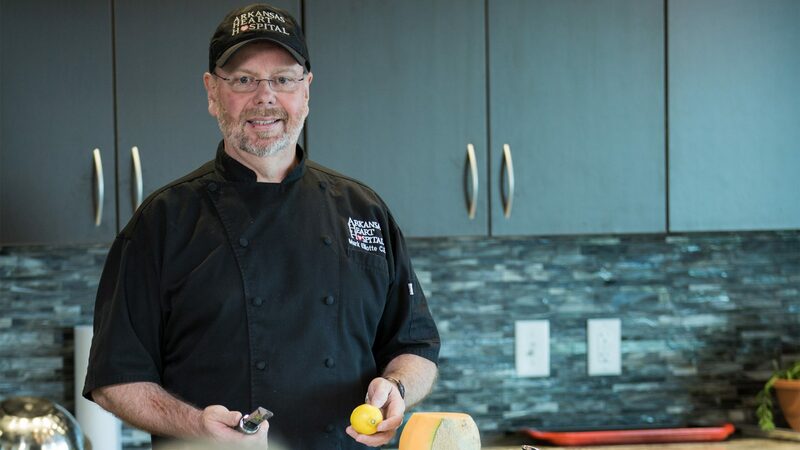 More than a great cook, Chef Mark is also an educator for our cardiac rehab facility, Strong Hearts, spending each day with patients to teach them how to prepare wholesome, healthy foods. Today, we’re celebrating! For 10 years, Arkansas Heart Hospital’s Wound Care Center has been treating non-healing and chronic wounds for patients in Little Rock. So we’re speaking to Dr. Loretta DePalo, director of the Wound Care Center, who’s here to talk about the life-changing work the center does for patients who have suffered from chronic wounds for weeks, months and even years. 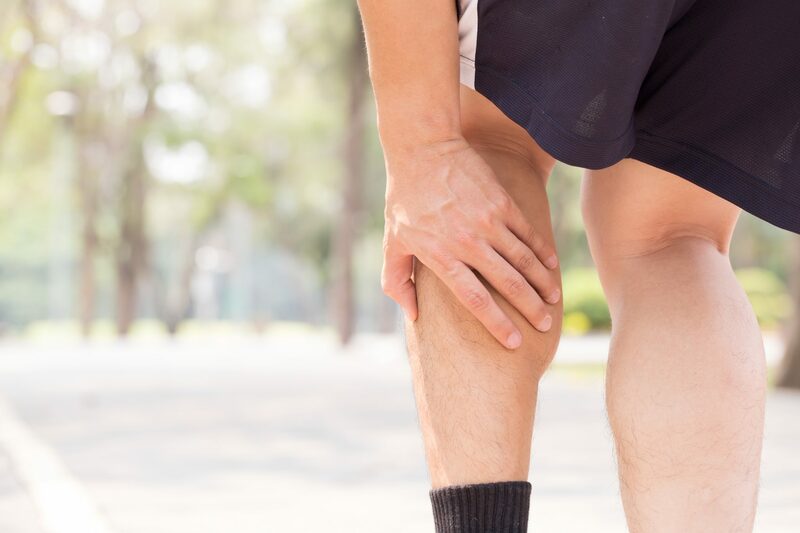 Experiencing leg pain that doesn’t go away? Or perhaps wounds in your legs and feet that heal very slowly? It may have to do with your heart. Consistent leg pain may be due to Peripheral Arterial Disease (PAD), which goes hand-in-hand with heart disease. With September being PAD Awareness Month, we brought interventional cardiologist Ian M. Cawich, MD into the studio to talk about how you can lower your risk for PAD, and how a history of smoking can increase that risk. 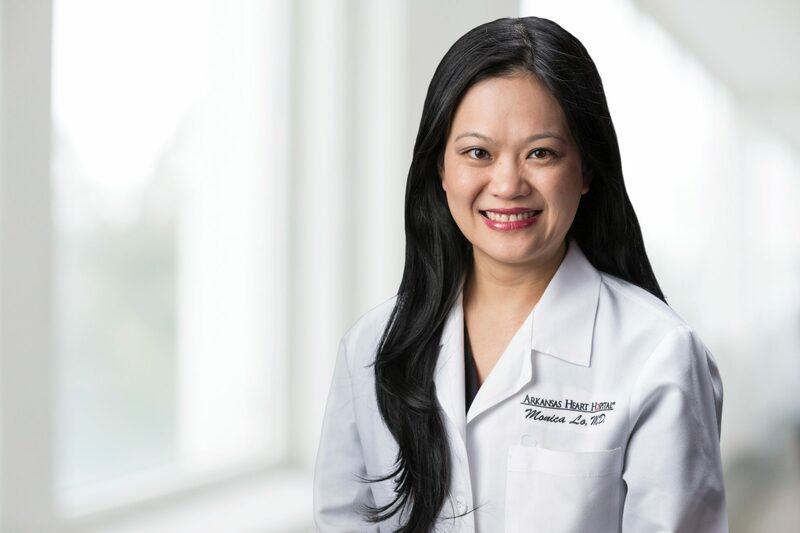 Kicking off Atrial Fibrillation Awareness month, today we sit down with Electrophysiologist Dr. Monica Lo. Electrophysiology, for those who don’t know, is the study of the electrical system of your heart. 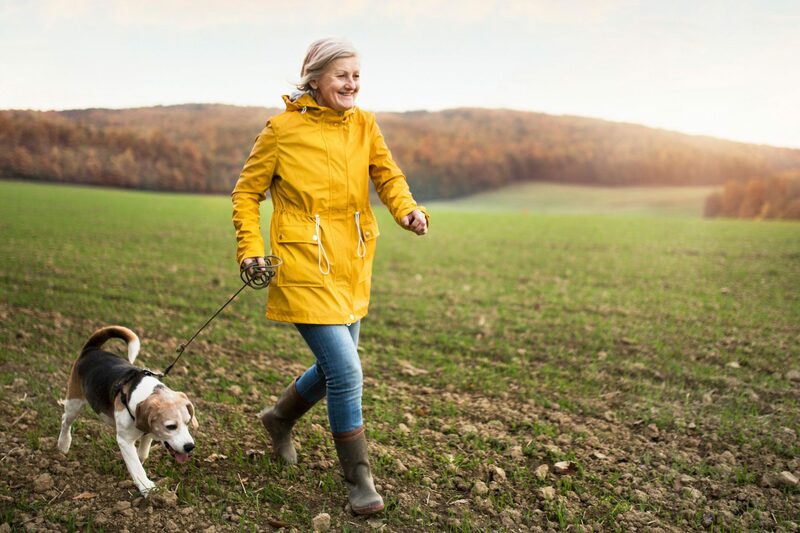 If you deal with A-Fib, or are interested in how the electrical functions of the heart work, you’ll want to hear some of the lifesaving options as well as how to keep living your best life. Arkansas Heart is proud to offer a new outpatient service! Offering diabetes education and nutrition consulting in our Little Rock and other selected clinics. 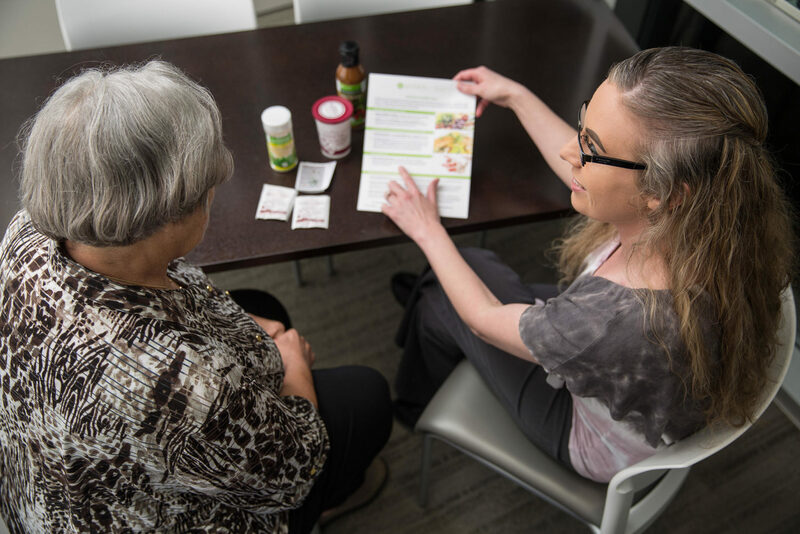 This program will provide outpatient Diabetes Self-Management Education (DSME) classes with a certified diabetes educator, as well as Medical Nutrition Therapy (MNT) with a registered dietitian who will work with you to meet your individualized needs to better manage your diabetes. The superficial venous system is more important than it sounds. 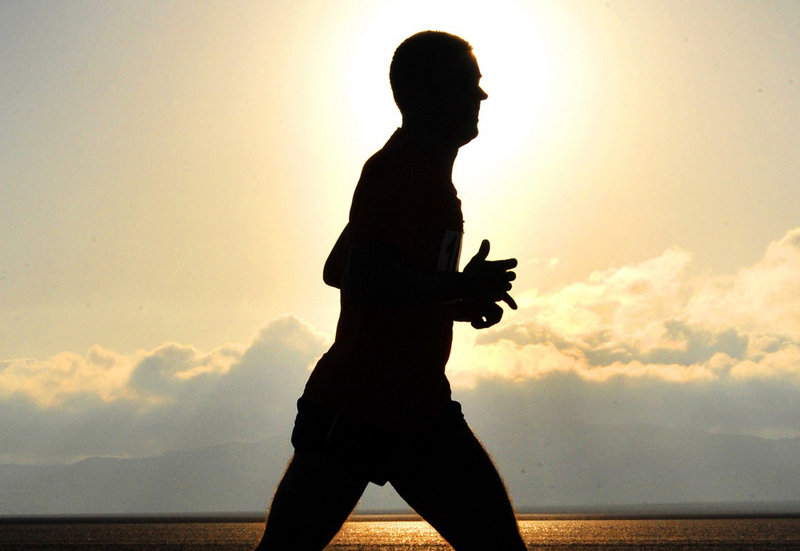 Those aching legs may be trying to tell you something. Circulatory problems in the legs usually come with symptoms like swelling, aching and changes to your skin. Every August, Arkansas Heart hosts Heart Summit. This year, hospital CEO Dr. Bruce Murphy continues to push AHH to new frontiers — including digital medicine, augmented reality (AR) and virtual reality (VR). Digital medicine and AR are changing how patients access and receive care. AR is being used right now in innovative pain management. VR improves educational opportunities for providers. Arkansas’s child obesity rate is 40%. Children are our most precious asset. Which is why the hospital Foundation got a make-over. Champions for Health. 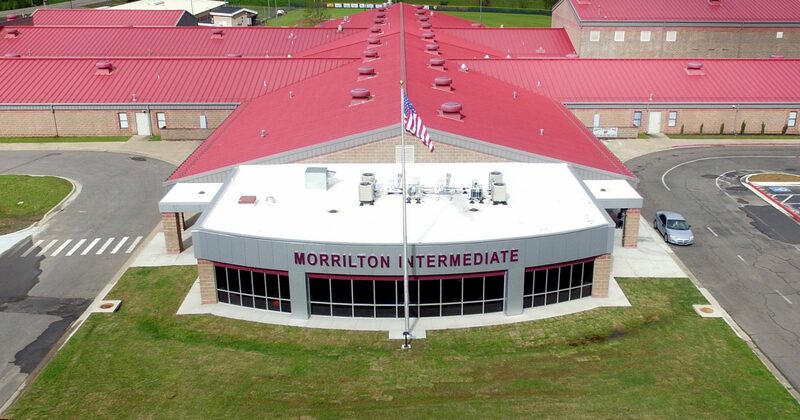 They are partnering with experts across the country and have formulated a pilot program for Morrilton Intermediate School teaching students how to be champions for themselves. Vein and Vascular Institute Clinical Director Dee White wants you to know your legs don’t have to hurt and if they do what it could mean. Awarded Best Vein and Vascular Treatment, how your legs can give clues if there’s something wrong with your heart. Hydration before, during, and after exercising, working outside, even going to the pool. It’s the rule to staying healthy this summer. Don’t let the humidity and heat take you out of the game. 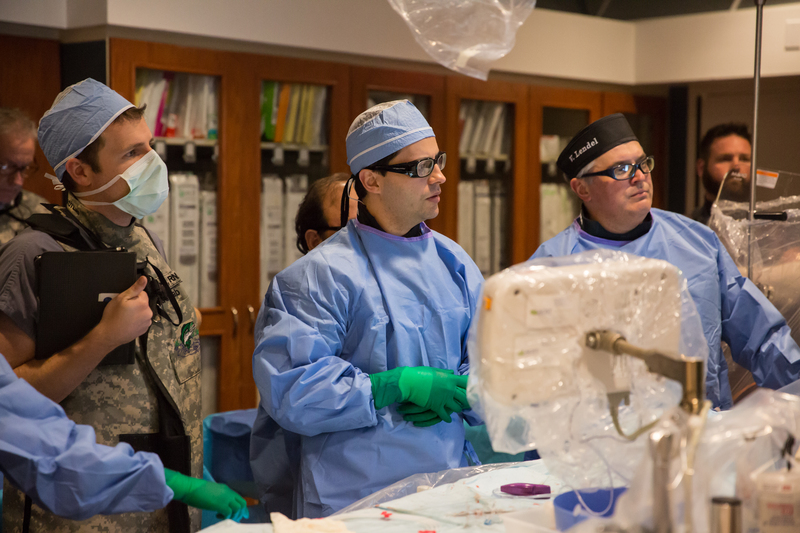 Arkansas Heart Hospital is innovative in its techniques and this new way of preparing patients for surgery is no different. 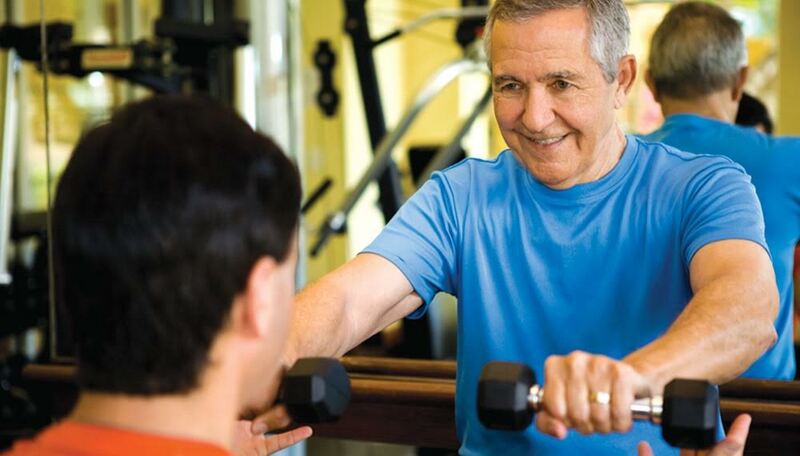 Discover the only cardiac prehabilitation program in the nation, is right here in Little Rock. Arkansas Heart Hospital is located in the heart of Little Rock. It started with humble roots as the state’s first specialty hospital completely dedicated to the heart more than 20 years ago. The road to success was paved with uncertainty and determination. Today that mission continues to be patient-driven and is as innovative as ever. 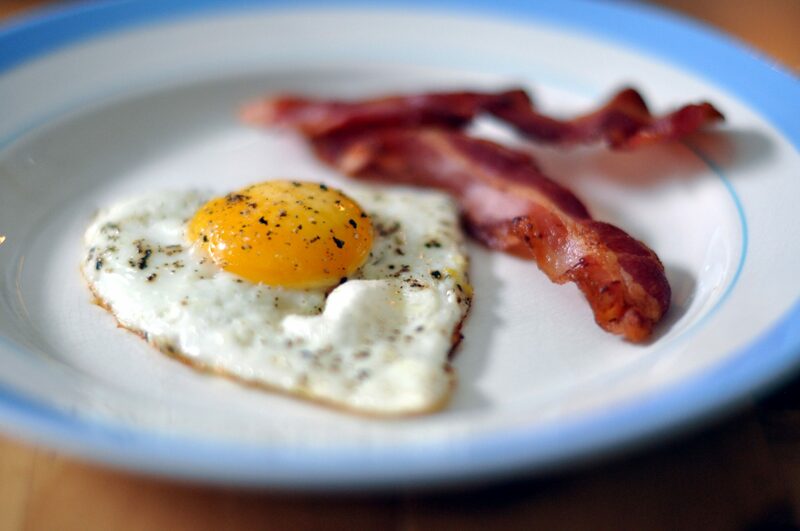 Cardiologist Dr. Michael Huber breaks down the vocabulary when it comes to cholesterol. HDL, LDL, Triglycerides: What do these words mean, their effects on you and how you can have better numbers? From shopping and preparation to portion planning, take power into your own hands and know more about healthy eating. Registered Dietitian Samantha Stewart is your food coach. Nurses make an impact every day. They are caring, compassionate and at Arkansas Heart treat patients like family. According to the Labor Department it’s one of the fastest growing professions. If you’re looking for a career change or just curious about the profession, you won’t want to miss this podcast. With grass-fed meats, ramen and a food truck, Arkansas Heart Hospital’s menu is far from that of a typical hospital. This week, we’re talking to AHH culinary department director Casey Atwood about all things food services and what makes the menu at AHH something special. Just like any other muscle, your heart needs to be strengthened when it’s been sick. In this week’s episode, we’re talking to Christine Alongi, director of strong hearts cardiac rehabilitation program, about intensive cardiac rehab and how it can help your heart get back on its rhythm. Heart heath and bone health go hand in hand, and you might be more at risk for osteoporosis than you think. 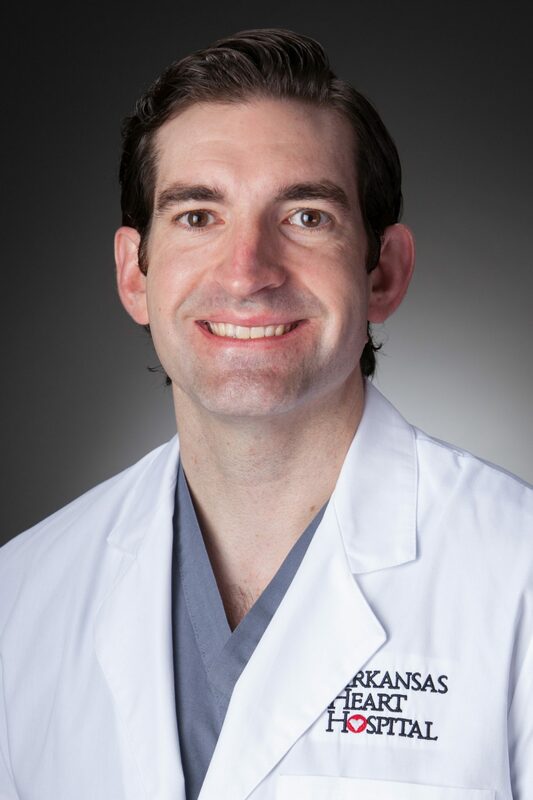 This week, we’re talking with Eric Martin, Director of Wellness and Prehabilitation at Arkansas Heart Hospital about osteoporosis and how you can prevent it. In our very first episode, Jason Henry, Senior Clinical Director of Ancillary Services at Arkansas Heart Hospital, is answering all the questions you never knew you had about sleep studies – is snoring really a bad thing? When is a good time to turn off your phone before bed? There’s a lot we can learn from sleep studies, and Jason is here to fill us in. Get access to each At The Heart episode on iTunes. You can now play At the Heart Podcast on Alexa! 1) Say, "Alexa, enable AnyPod skill." 2) Say, "Alexa, ask AnyPod to play 'At the Heart'"
3) To subscribe, say "Alexa, ask AnyPod to subscribe to 'At the Heart"
Download all episodes of At The Heart on Google Play Music. 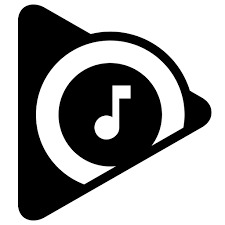 Stay up to date on all episodes of At The Heart on TuneIn. Access our library of media resources including videos, fact sheets and more. © 2016 AR-MED, LLC DBA Arkansas Heart Hospital. All rights reserved.